9:00 a.m. to 5:00 p.m., Wednesday, April 4th through Friday, April 6th, and 9:00 a.m. to 4:00 p.m., Saturday, April 7th, at the Afook-Chinen Civic Auditorium. Listen as we streamcast live starting at 12 noon (hst) everyday! 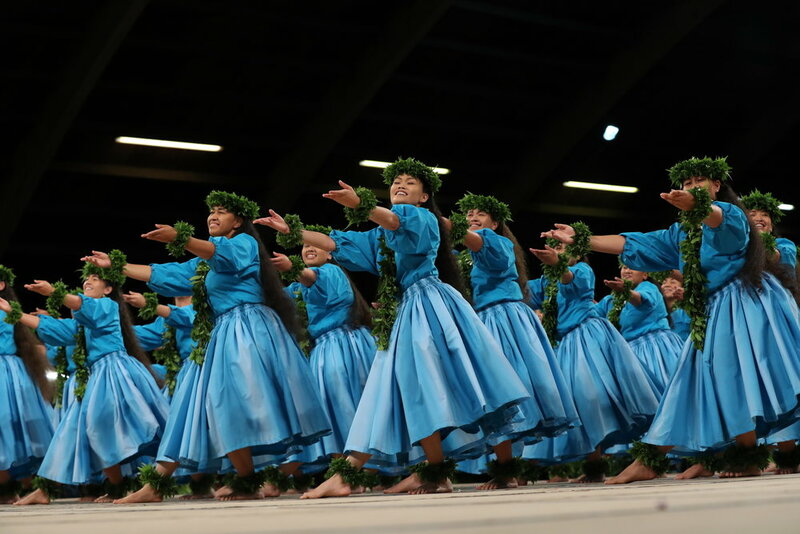 See exclusive behind-the-scenes photos and videos from the 55th Annual Merrie Monarch Festival from Hilo, Hawaii! Follow us on Facebookand Instagram! 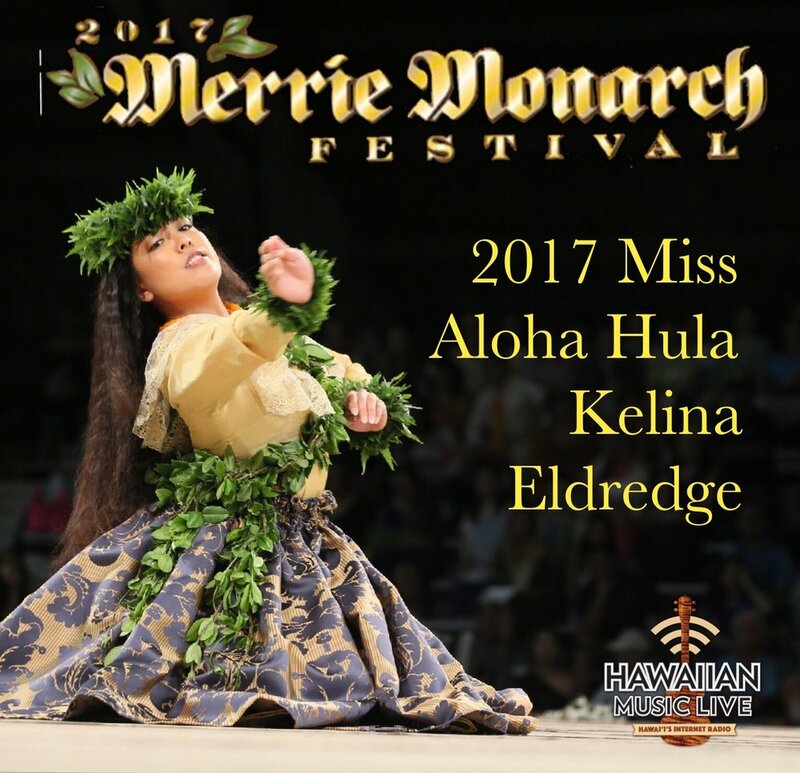 The Merrie Monarch Festival is a non-profit organization that honors the legacy left by King David Kalākaua, who inspired the perpetuation of our traditions, native language and arts. 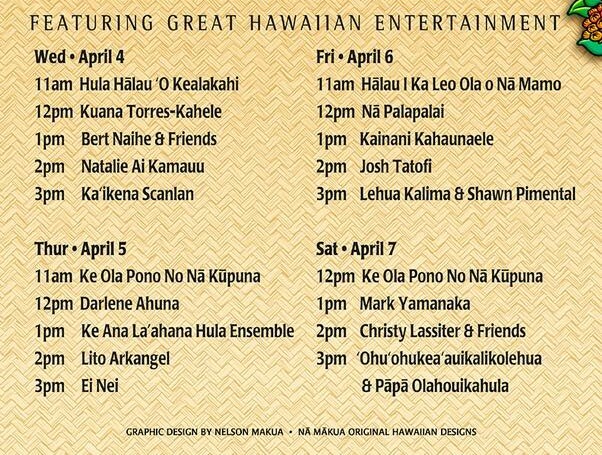 The week-long Merrie Monarch Festival runs April 1st- 7th, 2018 in Hilo, Hawai'i. 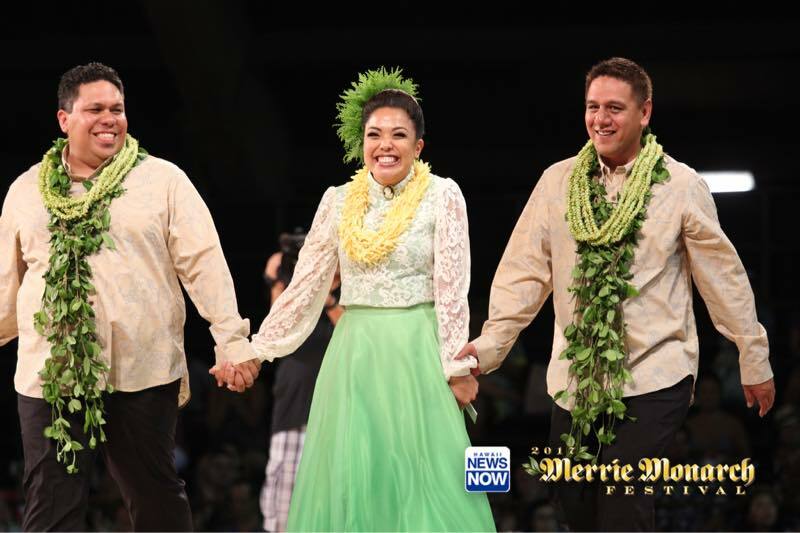 Hawaiian Music Live's Merrie Monarch coverage continues! 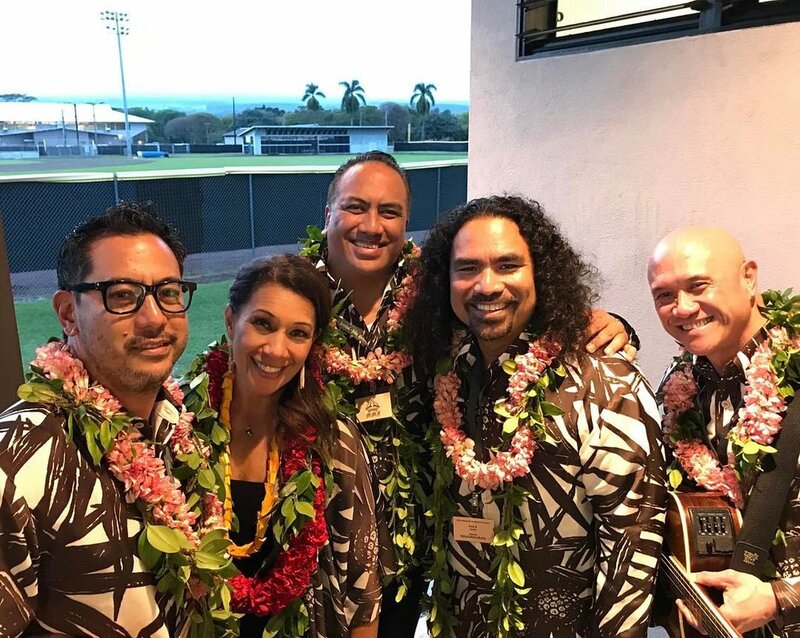 Hailing from Waimanalo, musician JD Puli will take you behind-the-scenes of the 54th Annual Merrie Monarch Festival with exclusive photos, videos and interviews from Hilo, Hawaii! Be sure to follow us on Facebook, Instagram and Twitter! 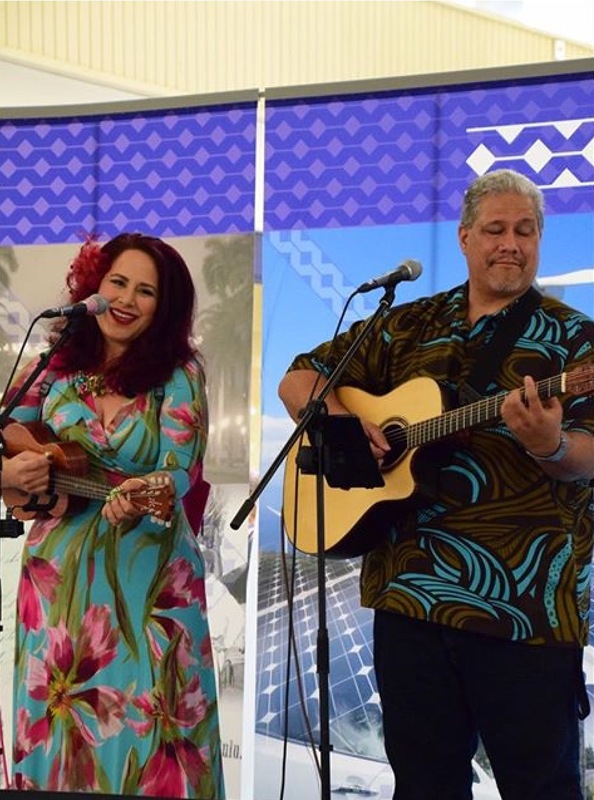 Daily (Monday through Friday) entertainment at the Hilo Naniloa Hotel (12 p.m.), and the Hilo Hawaiian Hotel (1 p.m.). 9:00 a.m. to 5:00 p.m., Wednesday, April 19th through Friday, April 21st, and 9:00 a.m. to 4:00 p.m., Saturday, April 22nd, at the Afook-Chinen Civic Auditorium. An annual favorite, this free event features local artists, crafters, and entertainment. 6:00 pm, Wednesday, April 19th at the Edith Kanakaʻole Stadium. 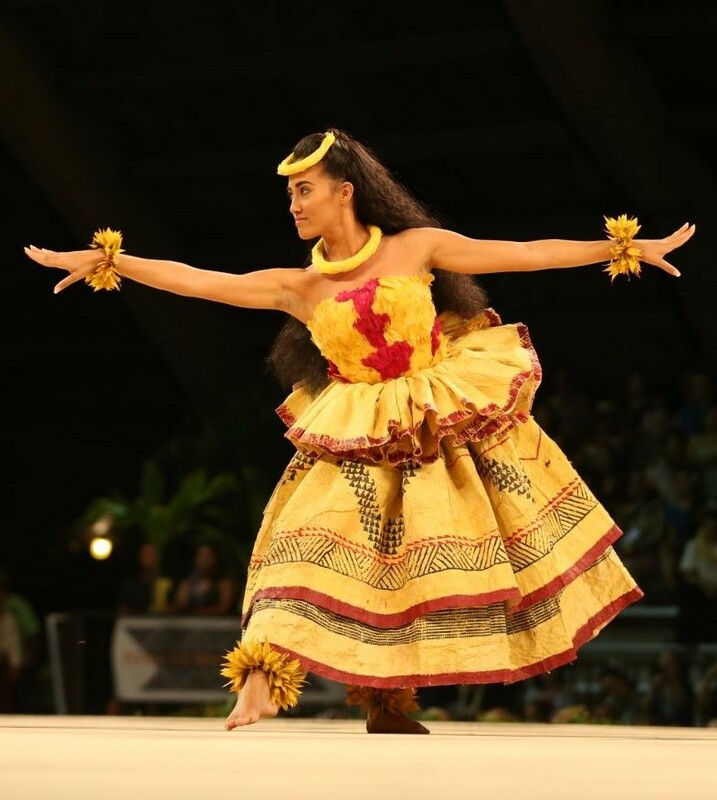 An exhibition night of hula and folk dance from around the Pacific. The performances are free to the public, no tickets required. 6:00 pm, Thursday, April 20th at the Edith Kanakaʻole Stadium. Individual competition for the title of Miss Aloha Hula with contestants performing hula kahiko, hula ʻauana and oli (chanting). 6:00 pm, Friday, April 21st at the Edith Kanakaʻole Stadium. Hālau hula perform ancient style dances. 6:00 pm, Saturday, April 22nd at the Edith Kanakaʻole Stadium. 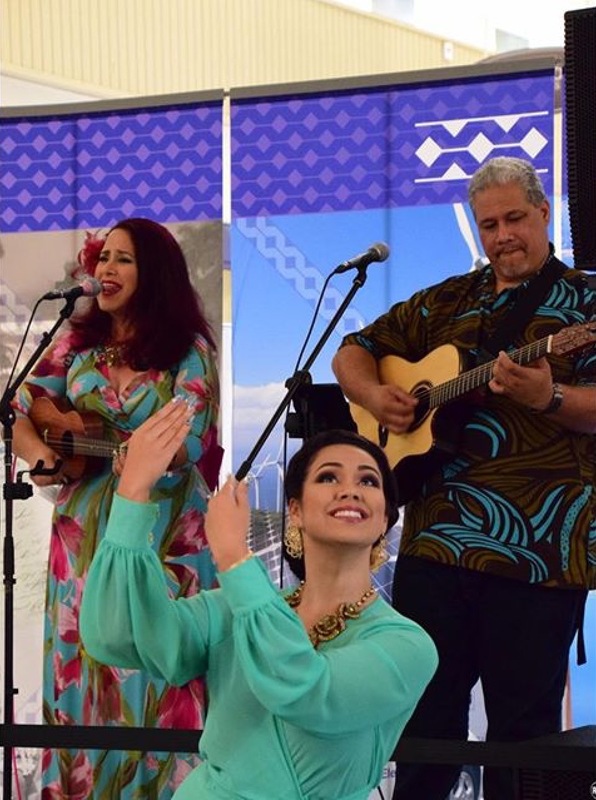 Hālau hula perform modern style dances with an awards presentation for all group winners. 10:30 am, Saturday, April 22nd. 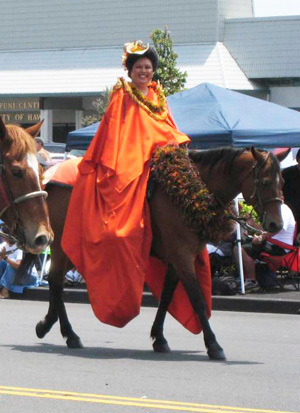 One of the festival's most entertaining and fun events for the entire family, the parade begins and ends at Pauahi St. and winds through downtown Hilo (Kilauea Ave. - Keawe St. - Waiānuenue Ave. - Kamehameha Ave.).